REDUCED for QUICK SALE! 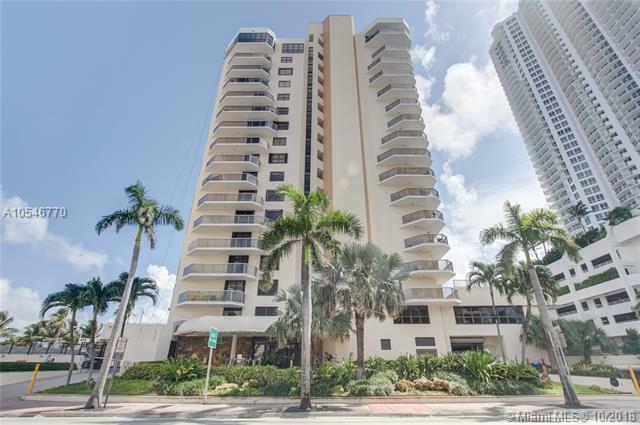 Amazing remodeled oceanfront unit on Mezzanine level. 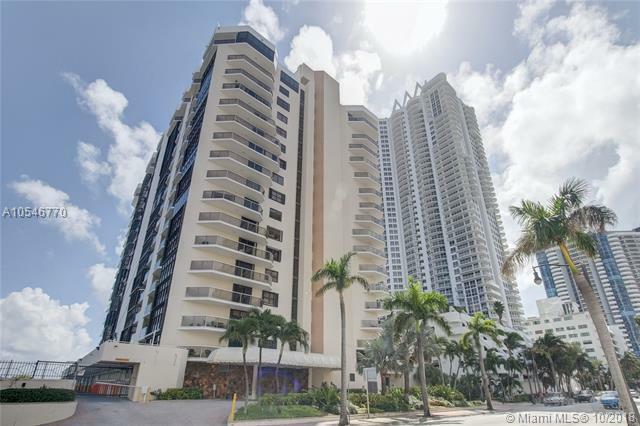 Its like owning an oceanfront house, with all the amenities of a condo. 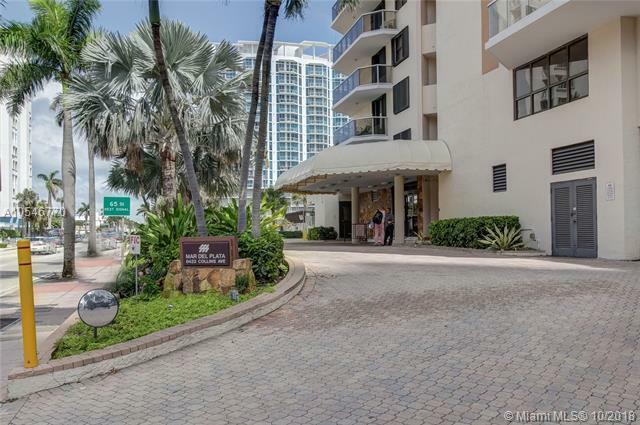 Unit has brand new kitchen, new guest bathroom, master bathroom is in great condition, great marble floors in the entire unit, special assessment has been paid bu owner. Unit is sold furnished, minus artwork and electronics. 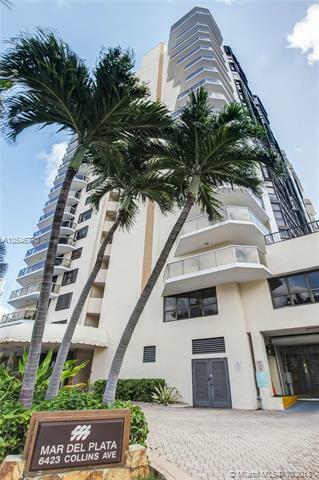 Unit is originally a 2 bedroom, at the present time its a 1 bedroom, easily can be converted back, minimum expense. Listing courtesy of Concept 1 Realty.